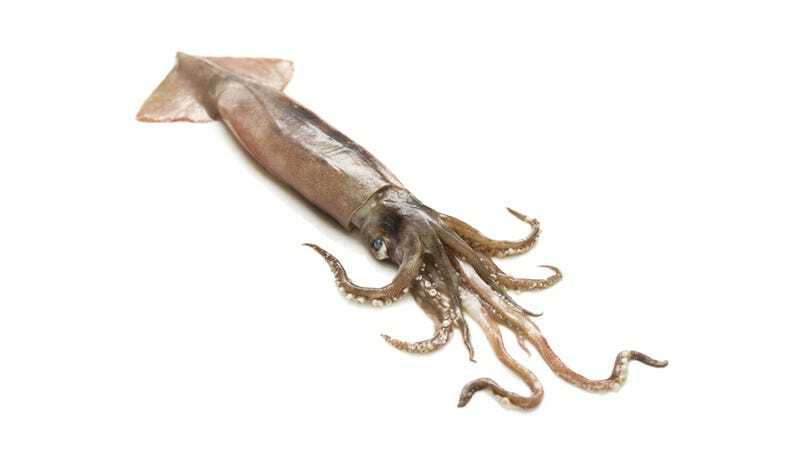 A Chinese fishmonger was going about his business when he randomly discovered a bomb... inside the stomach of a squid he was gutting. Apparently, a three-pound squid had swallowed an eight-inch bomb on accident. The bomb was live. "Perhaps he thought the bomb was his favourite food and gulped it down. He certainly had a big belly when he was caught." What's fascinating is that no one knows where the eggplant shaped bomb originated from. Local authorities have assumed that it was an explosive dropped off by fighter jets but the bomb is undated. Even though its age was unknown and that it didn't look like a "bomb" (in the sense of what you imagine when you think bomb), it was still active and could have been detonated.